If you are the 'Classic Vehicle Breakfast Club' Event organiser and you would like to update or amend the details shown, please contact us. Thank you. When is the next Classic Vehicle Breakfast Club? Sunday 28th April, 2019. Classic Vehicle Breakfast Club is listed under April 2019 Events. Although we try to keep the information for this event as up to date as possible, we cannot guarantee that things haven't changed at the last minute, and we haven't been informed. Therefore, please contact the 'Classic Vehicle Breakfast Club' event holder directly to confirm all details (especially event name, dates and location) before setting off to Maltings Road. 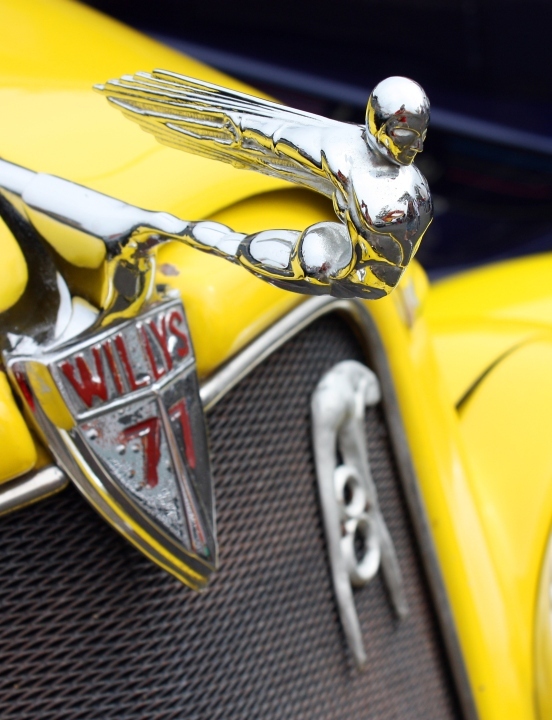 The Classic Vehicle Breakfast Club is planned to take place at Battlesbridge Antiques Centre, Muggeridge Farm Showground, Maltings Road, Battlesbridge, Sunday 28th April, 2019. We are excited to introduce our new Breakfast Club meets at the Muggeridge Farm showground. Free entry from 9am (entrance through Muggeridge Farm). Get together with your mates and enjoy the relaxed atmosphere, hot food / hot & cold drinks available and there will be background music playing. All Classic cars, motorcycles and commercial vehicles welcome. 9am - 12pm.